Creative fun for home and school. 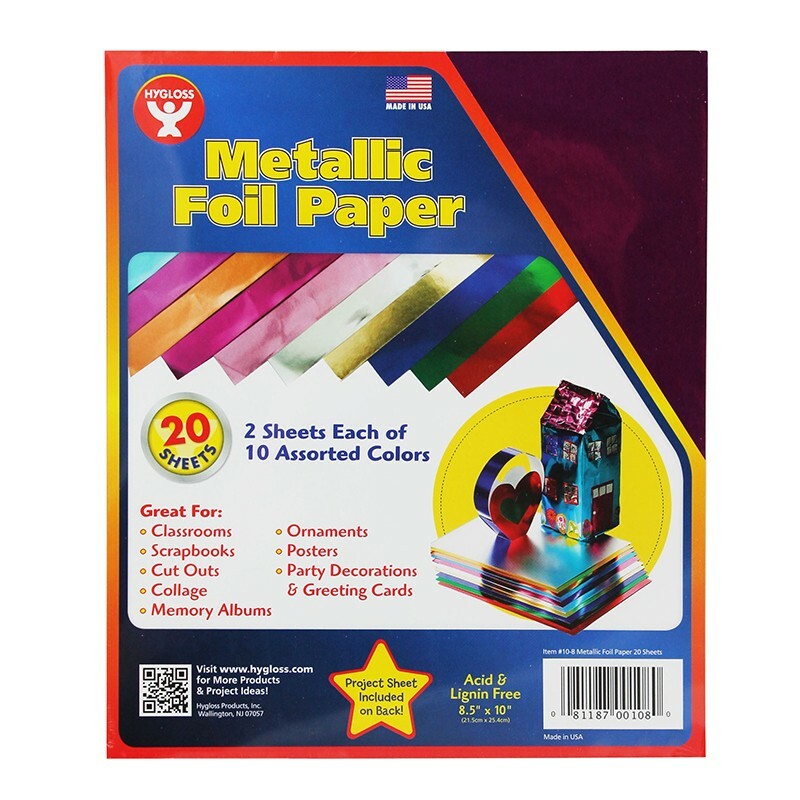 Use for cut-outs, ornaments, paper jewelry, greeting cards and more. 8 1/2 x 10 inches.